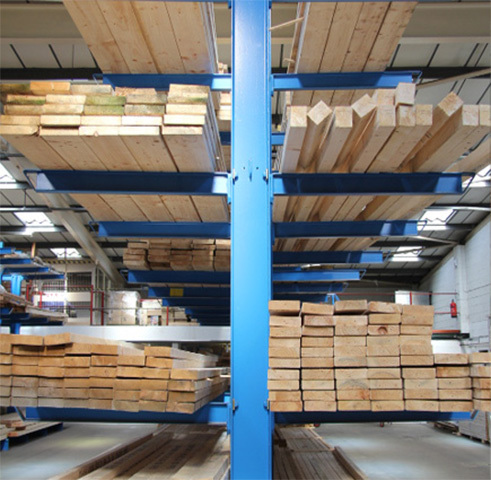 Carcassing timber is where Verdon Timber Group truly utilises its years of experience. Sustainably sourcing timber from around the globe, we can supply C16 graded timber from 47x75mm up to 150x300mm in lengths spanning up to 7.2m. Professionally trained, on site registered graders also allow Verdon Timber Group to offer up to C24 grade on a huge range of stock. Offering even more flexibility, Verdon Timber Group can produce bespoke sizes, finishes and treatments.